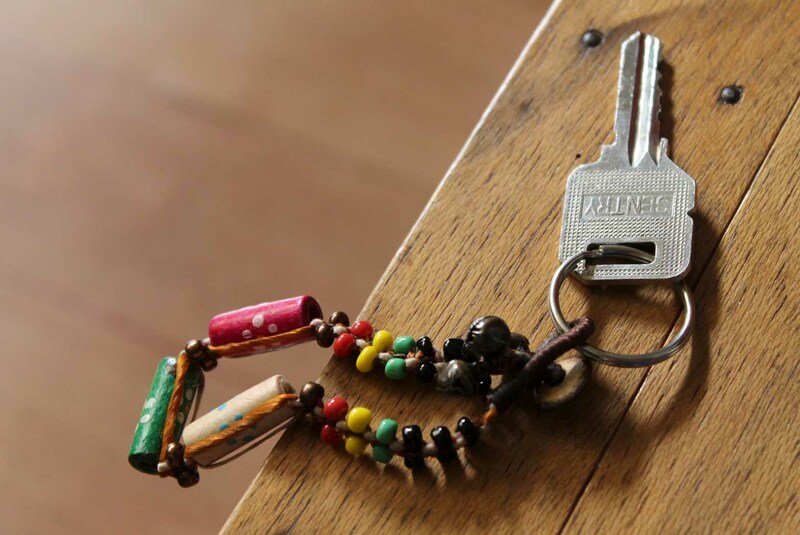 If the topic of “key handover” wouldn’t be always so time-consuming, renting the holiday home would be even more fun. We have collected the best solutions for you. For all Airbnb hosts who live too far away or want to be completely independent of their arriving guests in terms of time, a “smart home solution” could become particularly interesting. This enables the holiday guests to open the door(s) via app. As soon as the holiday is over, the access authorisations are simply revoked. How exactly does this work? nello one networks the existing intercom with your smartphone via WiFi and simply makes your old door buzzer smart afterwards. And you can enter the staircase without a key – completely relaxed via app. A Smart Lock is then used to access the actual apartment. Depending on the manufacturer, this is mounted on the inside of the cylinder or replaces it completely. But all Smart Locks have one thing in common – they allow opening without a key, via app. How the administration of users (user management) via the nello app works is explained on our app page. Giving the key “next door” can be quite practical, but depends on quite a few factors: Willingness of the shop to take over this service, opening hours, frequency of new apartment guests. So-called “key cafés” offer a smarter, chargeable method – here the key is kept in a safe and the host sends his guests the code to open the safe in advance. A great solution for handing over the keys, but unfortunately so far this is mainly offered in the USA, Canada and UK. Of course you can also send your guests the key – the question is how often this goes well. We advise against sending keys and would only send the mailbox key and then deposit the actual keys there. Whether under the doormat, in the flowerpot or in the birdhouse, there are endless possibilities to hide the key. Some manufacturers also offer dummies, such as hollow stones and thermometers with a compartment as a secret key depot. As a temporary solution “secure” an option for Airbnb hosts, but from our point of view not a long-term option for a professional key handover.